Unmanaged hosting is a solution completely under the control of the customer. 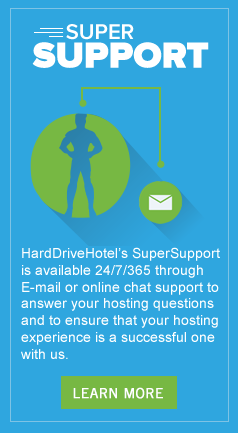 HardDriveHotel is only responsible for the physical server and the availability of the server, but does not provide any help in case any problems are faced with unmanaged accounts. 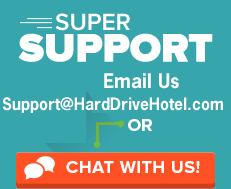 HardDriveHotel will replace failed components, reboot servers, maintain the network and keep the lights on, but it won't support any software or install anything for you. It's effectively the customer's computer to maintain and control. The customer should be familiar with the operating system and server software they choose to use. With the exception of the initial OS installation, the user is responsible for the maintenance, upgrades, and installation of software. Technical support is generally limited to hardware failure and outages, and the customer is responsible for backup services. The server is under your control completely, and it has great scalability so that you can install applications and software as you want. The customer can personalize and protect the server freely, setting host accounts, managing email, and collecting payments from your clients. The customer will have full administrative power, and no one else can access their information.